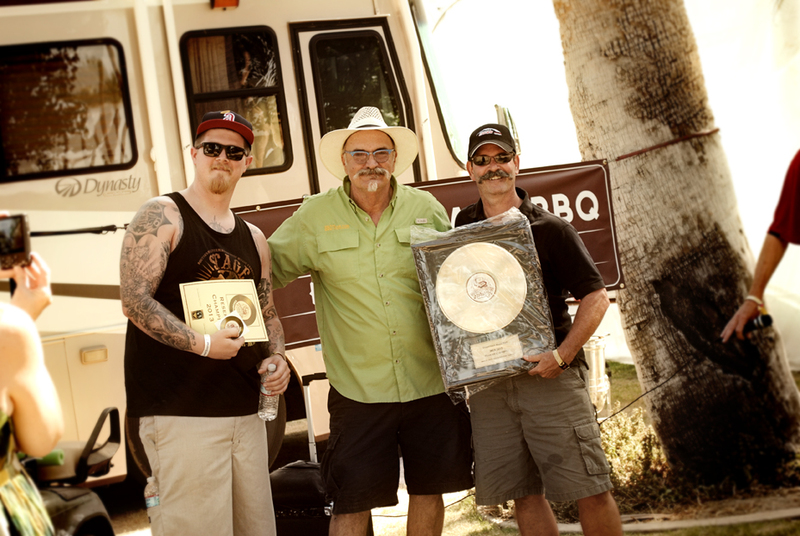 We had the Long Beach BBQ comp this past weekend. 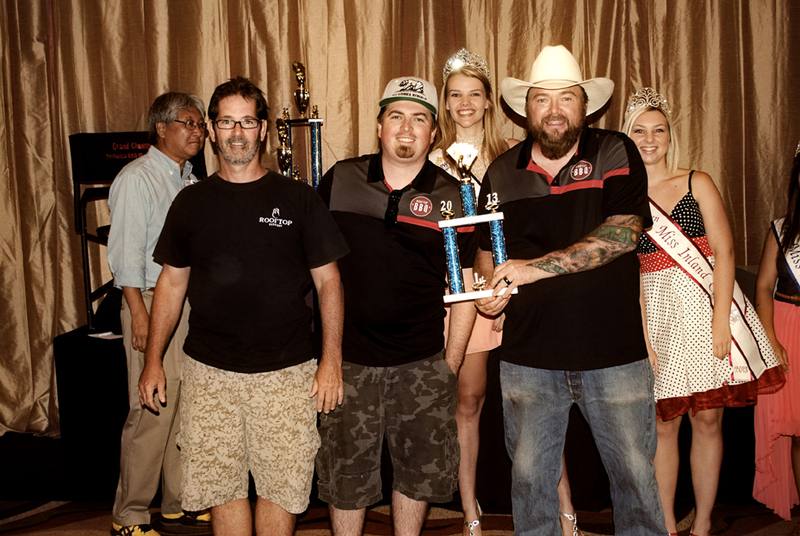 While selling 28 pork shoulders worth of pulled pork sandwiches, we took a 2nd in pork and a 10th in chicken out of 55 teams. 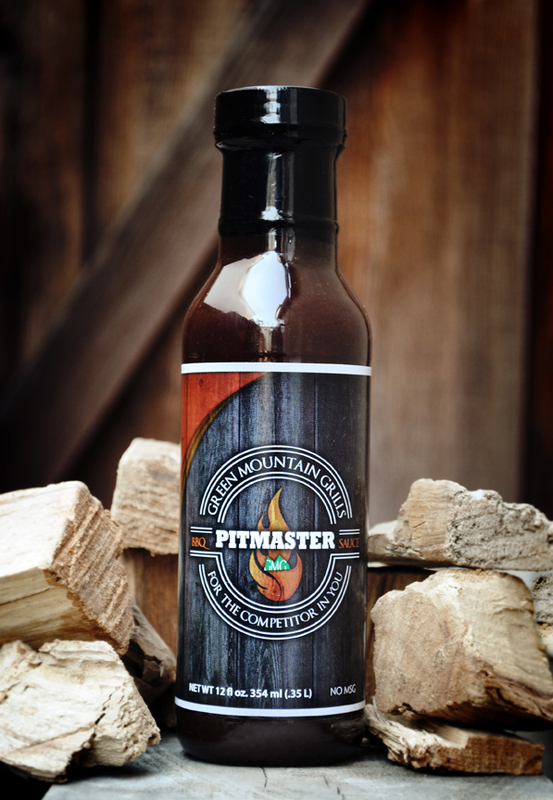 While we’ve been cooking with it for some time now, this was the first event we sold the new Pitmaster sauce and it was greatly received. See more of our weekend in photos below, as well as some videos created on Vine by our teammate Kellen Wagoner. 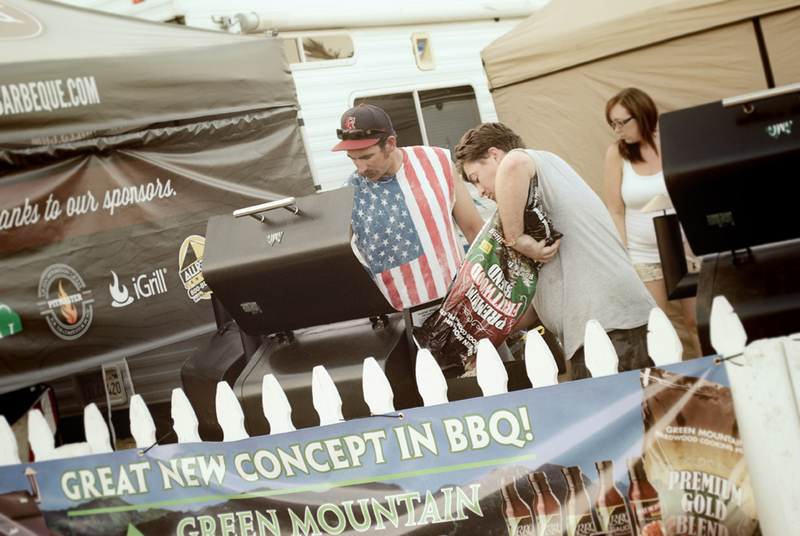 Thanks to our sponsors Green Mountain Grills. 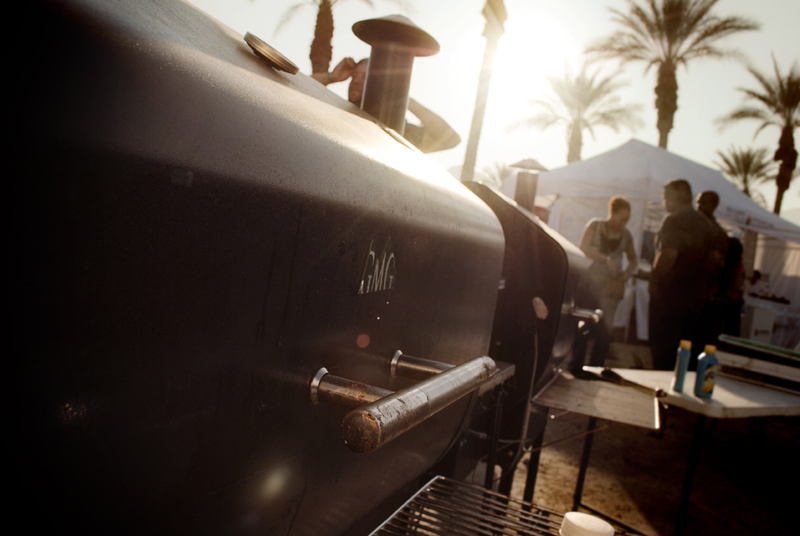 iGrill, Brandt Beef, Simply Marvelous Rubs, and VacMaster. 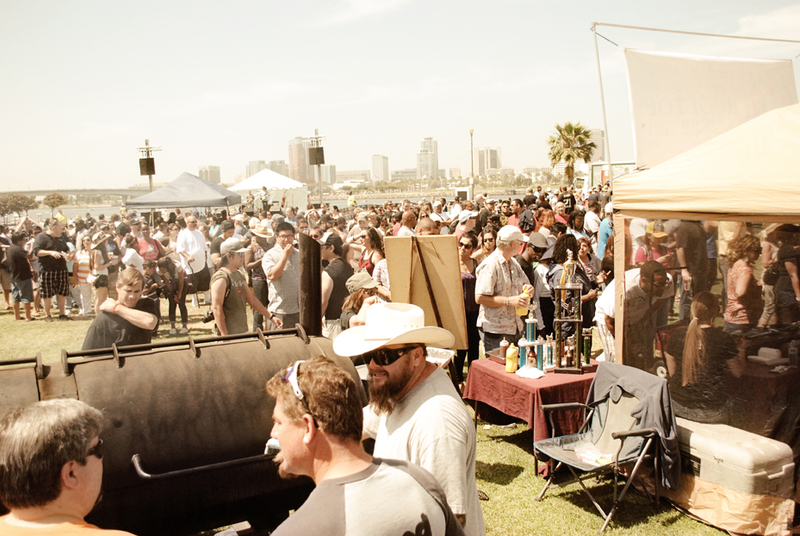 It’s that time again… Rooftop BBQ is coming to the Queen Mary in Long Beach this coming weekend! Join us as we serve up plates of melt in your mouth pulled pork, by the sandwich plate or by the tasting. We are expecting the same crowds as last year so come early before we sell out! 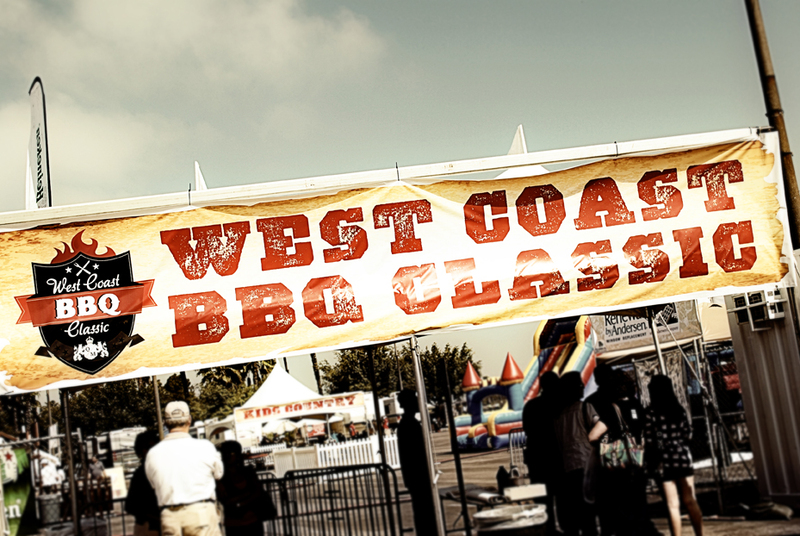 *Entrance to the West Coast BBQ Classic does not include admission to the ship or other attractions. More info can be found on the Queen Mary website here. 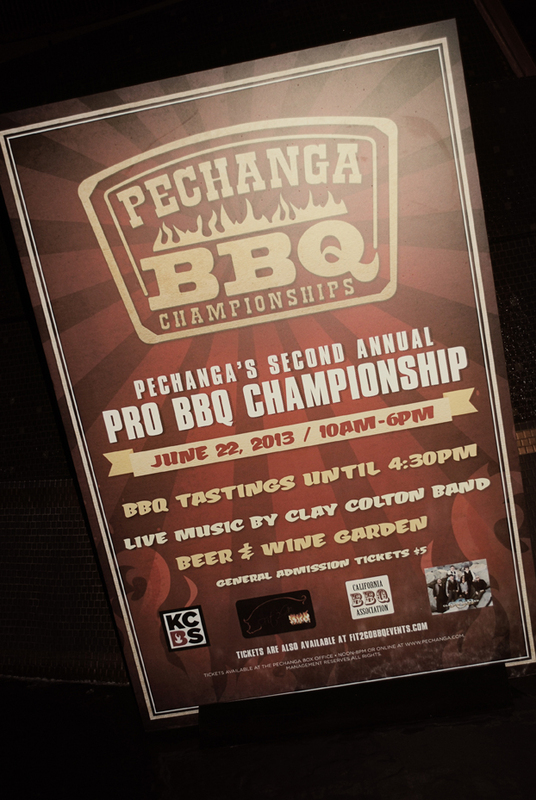 The competition was even featured on the KCAL news the other day and you can spot our booth and our very own Joe Angelone cooking up the infamous Pig Candy! You can also see a video from last year’s event below, along with results from the competition here. 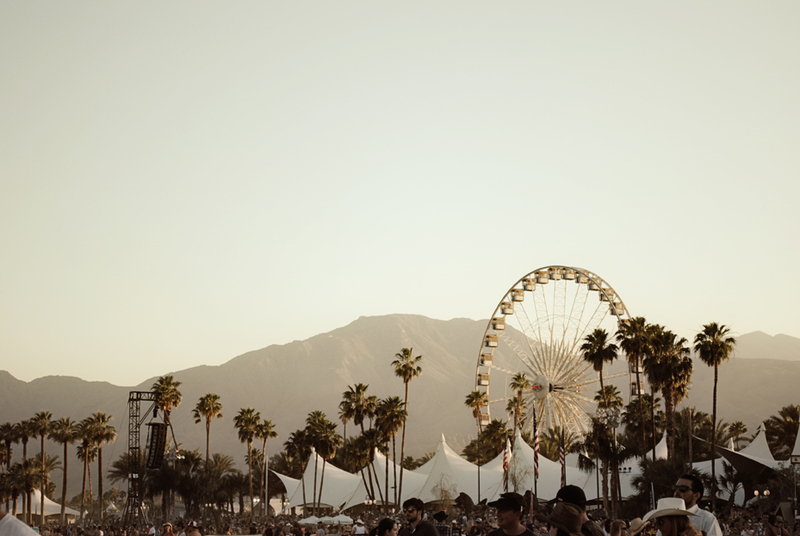 We had a great weekend at Stagecoach—besides the excessive heat that blew up a can of soda. 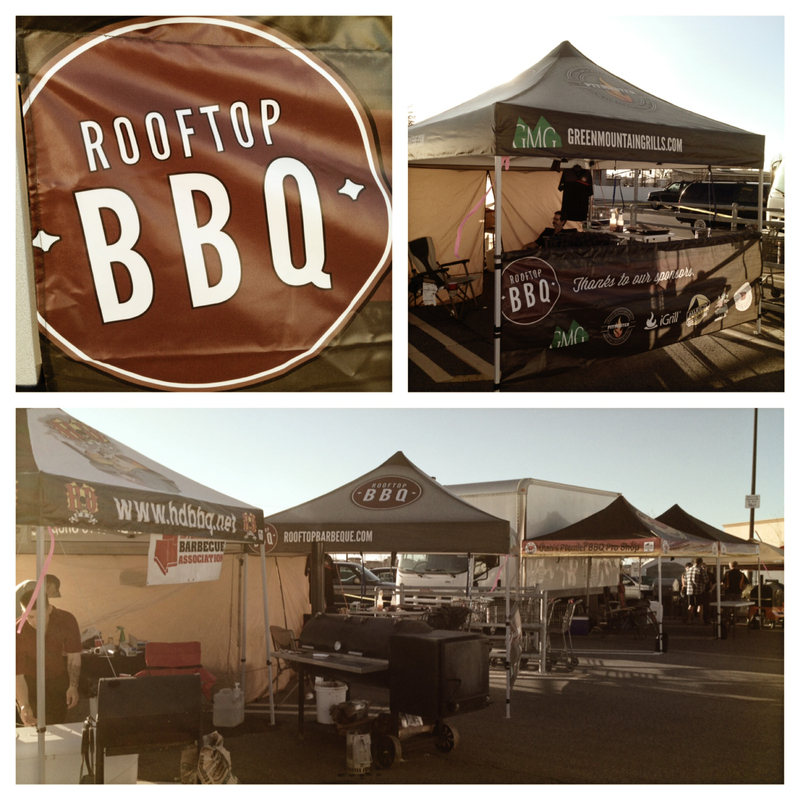 We split our team in two again this year: Rooftop and Basement BBQ. That way we could get all our team mates and crew in. But before we share the results of the competition, we want to thank a few of our sponsors. First up big thanks go out to Allredy Canopies. 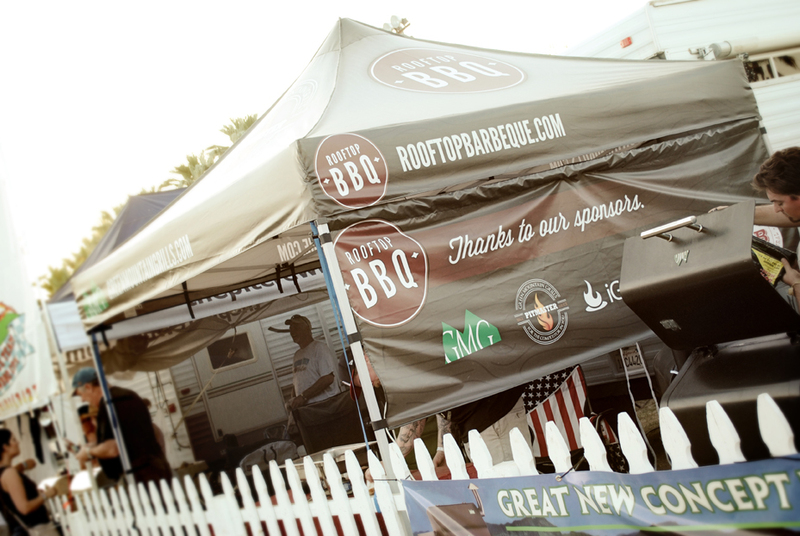 They hooked us up with two custom canopies and some new banners. 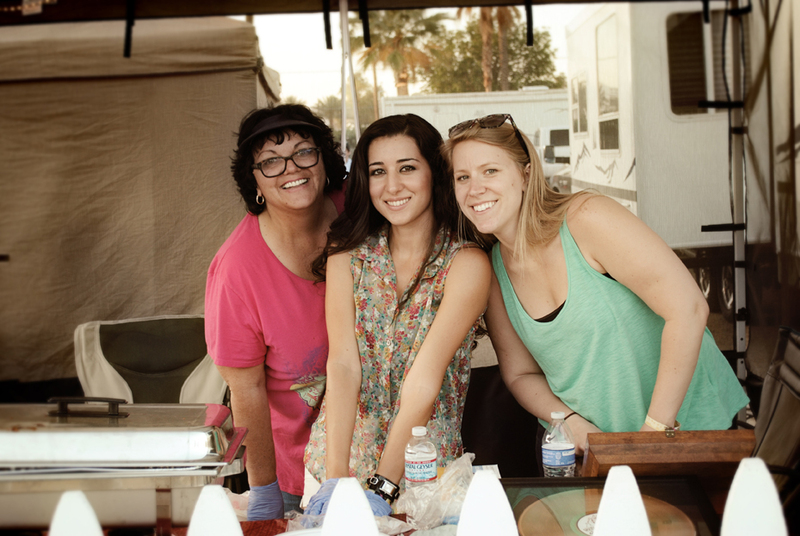 Definitely helped keep us cool over the weekend while we were serving up our ‘que for the great crowds of Stagecoach. 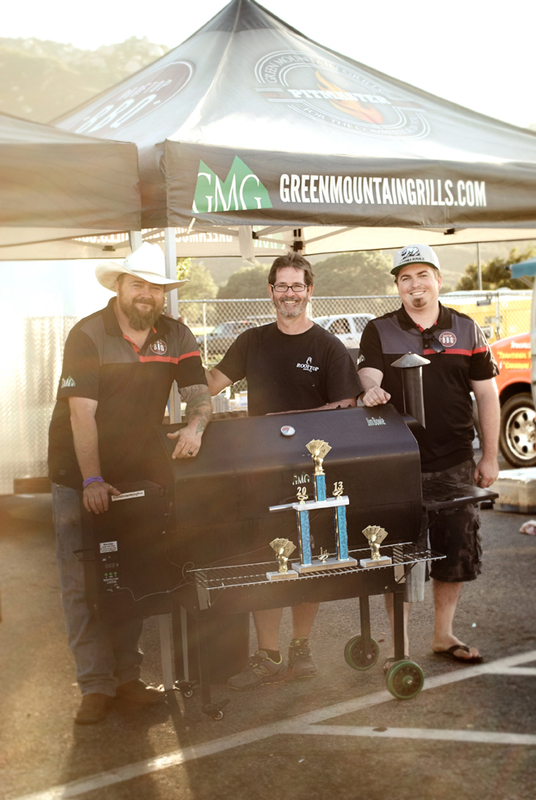 Next, we want to thank our smoker sponsor: Green Mountain Grills. 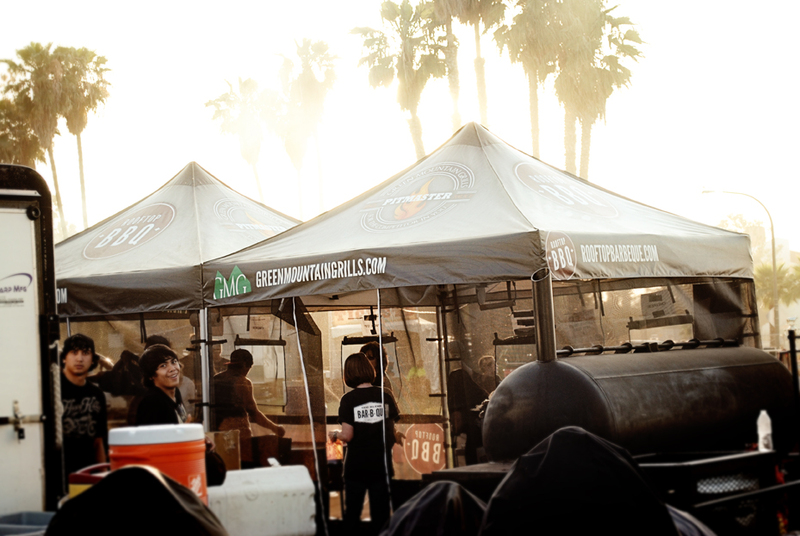 We added two additional smokers to our team for this weekend which allowed our two teams plenty of grill space. 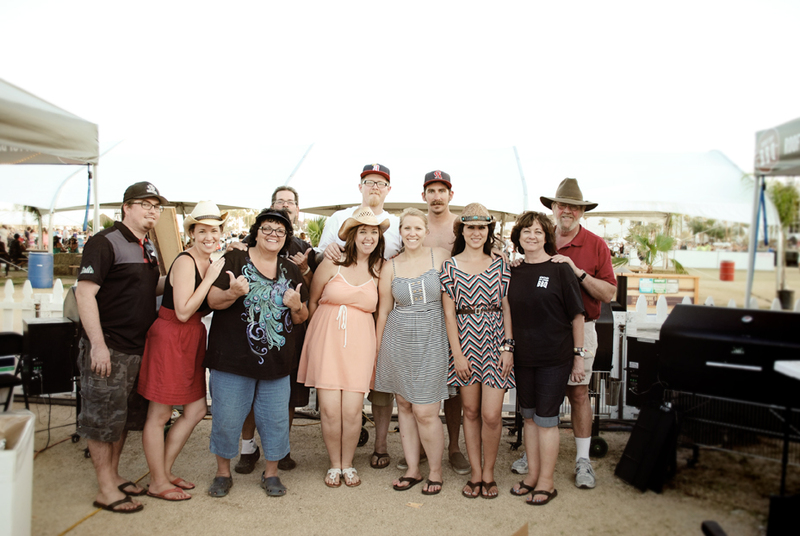 More thanks goes to our great serving staff who served up all of our allotted 600 tastings. 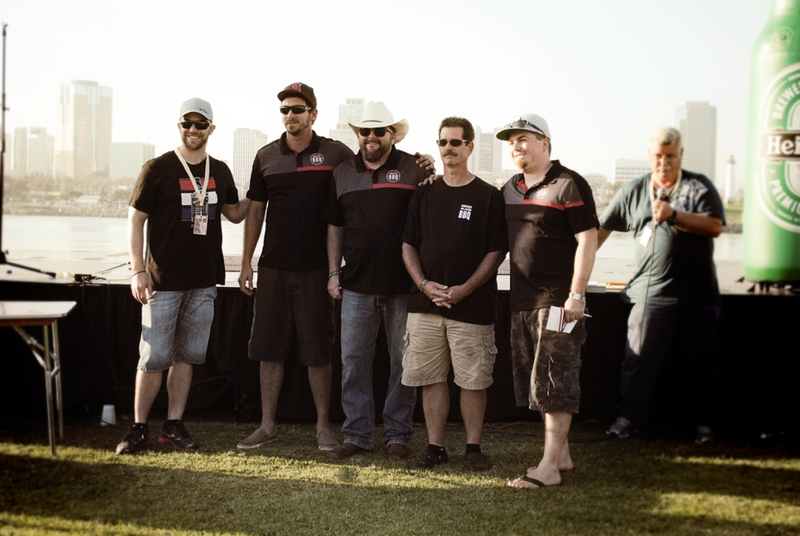 And now finally, onto the awards, and more thanks goes to our meat sponsor: Brandt Beef. With our collected 4 entries of brisket, we received 3 calls. Reserve Grand Champion for Saturday’s competition! Thanks again to all who came out to support us and help us out throughout the weekend. Hope to see many of you at Long Beach next weekend! 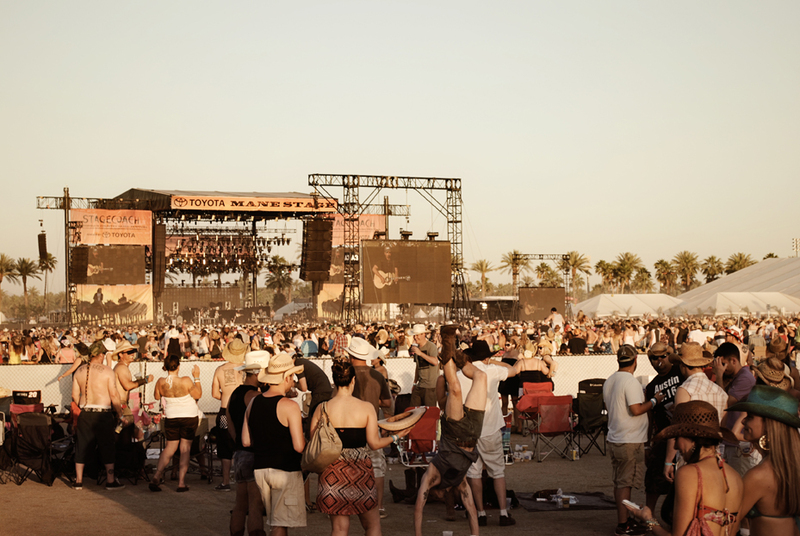 Who’s Going to Stagecoach 2013?! 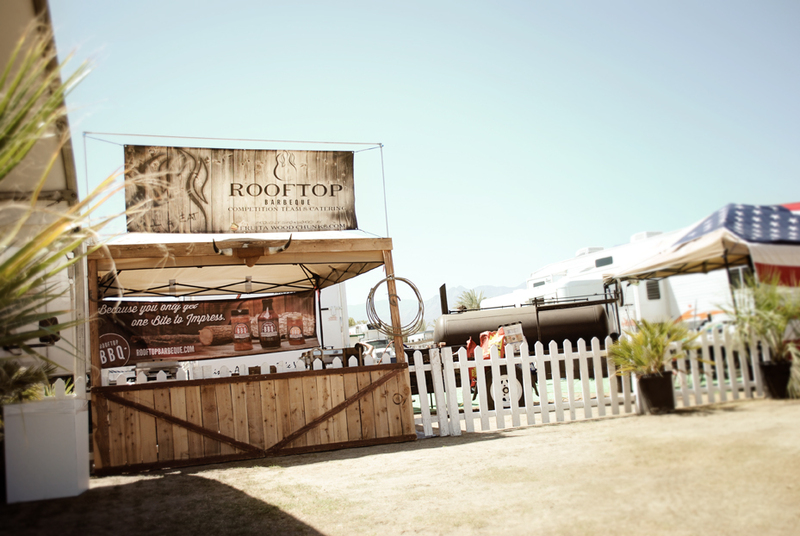 Rooftop BBQ will be competing and serving up tastings to the public all three days of the Stagecoach event! 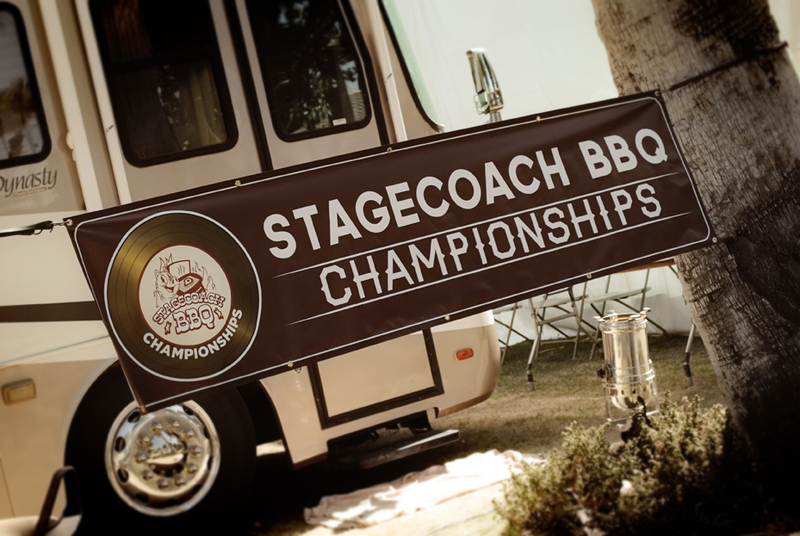 Big changes came to the BBQ side of the event this year. But now we will be even easier to find! 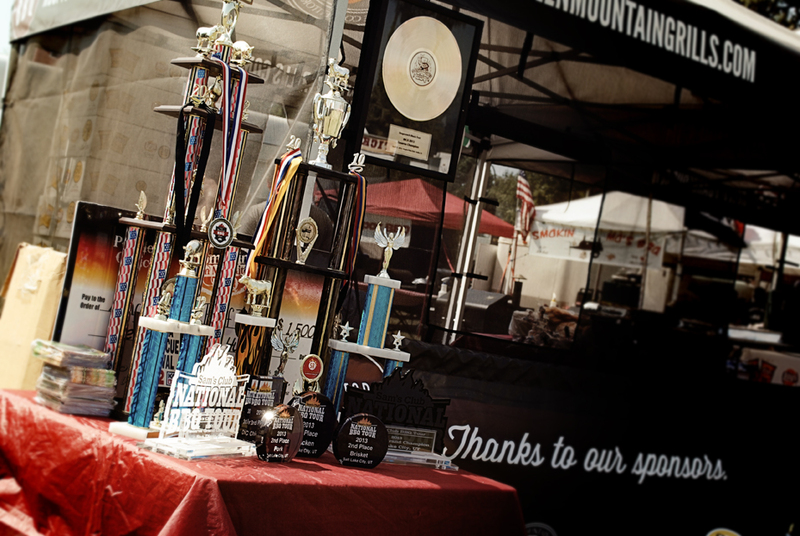 You can find us among our fellow BBQ competitors right across from the Mane Stage, stage right. 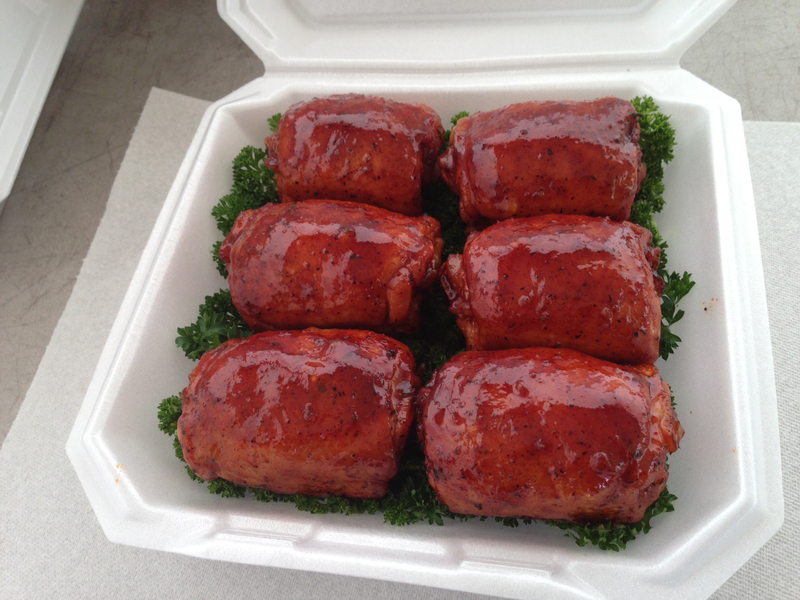 Our teams also decided to downsize the amount of BBQ samples we will be selling… by half! So make sure you come by first thing as we plan to sell out very quickly! See a more detailed schedule below. Possibly the most unique event on the professional competition circuit. 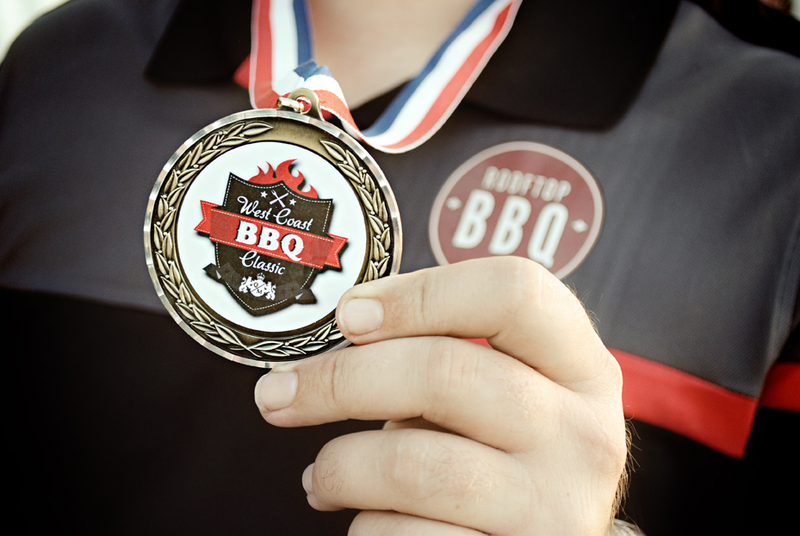 SATURDAY: IBCA Texas Style BBQ judged by festival attendees. 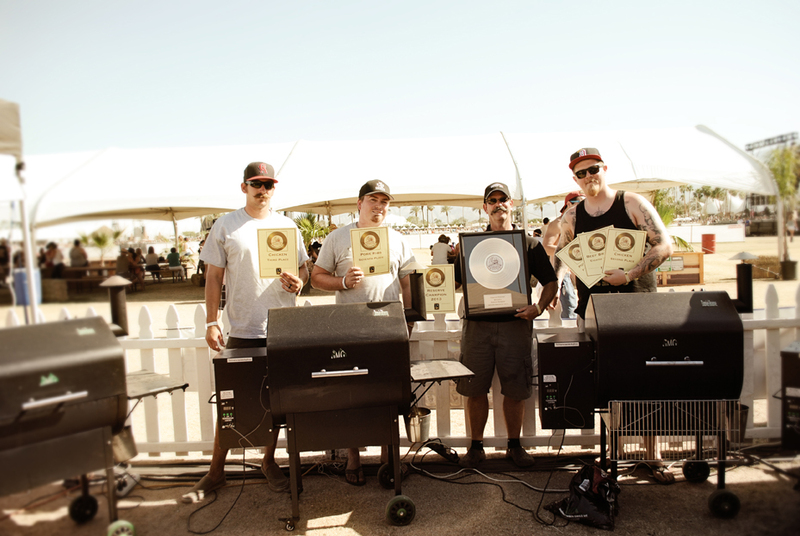 The winner of Sundays competition qualifies for the World Food Championships in Las Vegas. 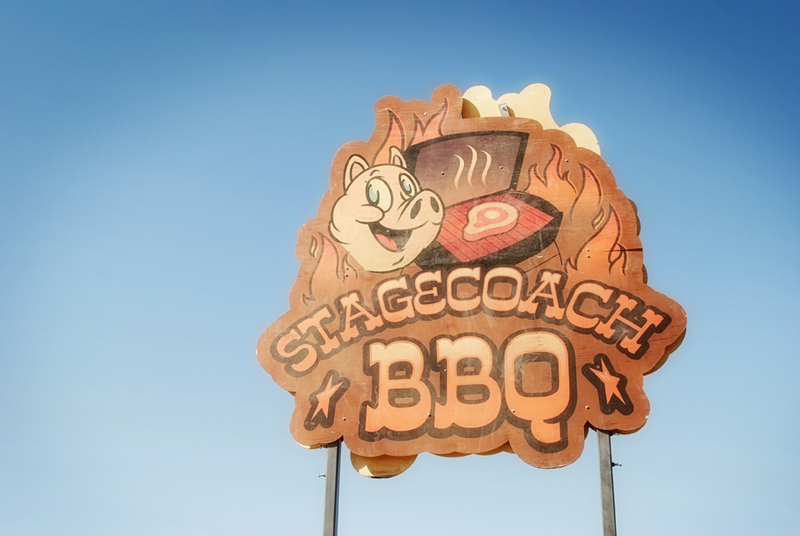 All while 60,000 music festival fans stop in for Tastes of BBQ from many of the teams at $3.00 for 3 ounce. We made it back from Salt Lake and have made a full recovery from the 13 hour drive home, just in time to head to Vegas for the next Sam’s Club Series. 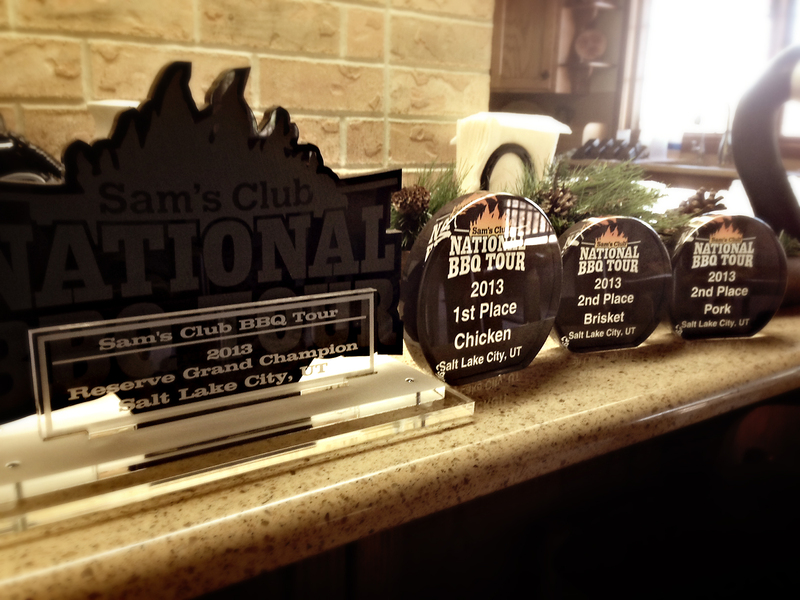 Almost two weeks ago, we competed in the local event for the Sam’s Cub Series in Salt Lake City with hopes of making it into the top 6 spots and moving on to the regionals in Las Vegas and then hopefully the finals in Bentonville AR. 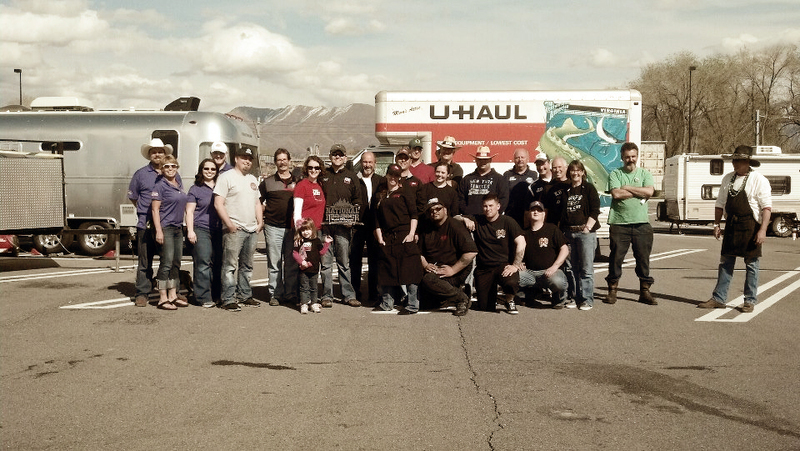 Salt Lake City was a beautiful place to BBQ, and the hospitality we received from our friends at IMBBQ.com made it that much better. 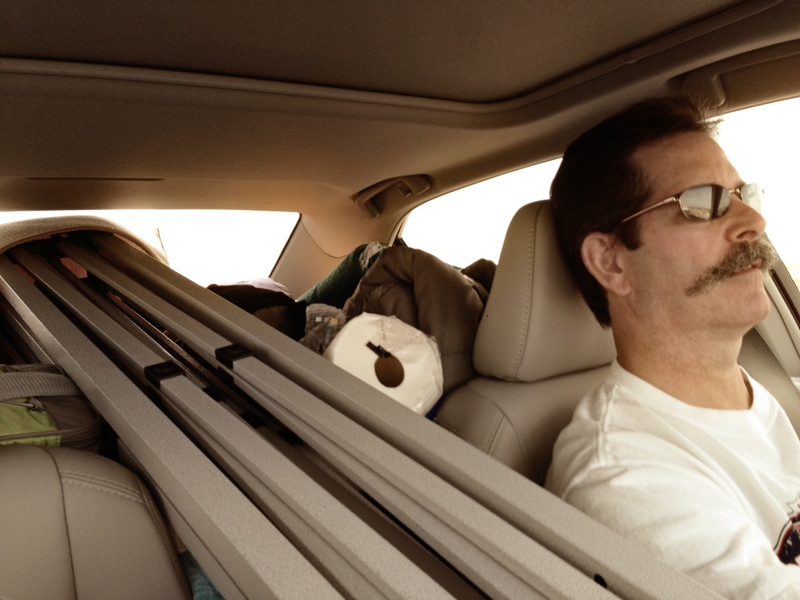 We made the trip in Joe’s new Toyota Hybrid, stuffing it with everything we needed and ourselves. Including our new Canopy made by Allredy Canopies. We pulled into Mapleton, UT Thursday night getting a good night’s sleep at my aunt and uncle’s house. The next morning headed to Snider Bros. meat and got a chance to hang out with Will and Crew from Got Smoke BBQ and checked out his shop. It was the nicest butcher shops I’ve been to and the meat was such high quality that we got a couple extra racks of ribs for the competition. 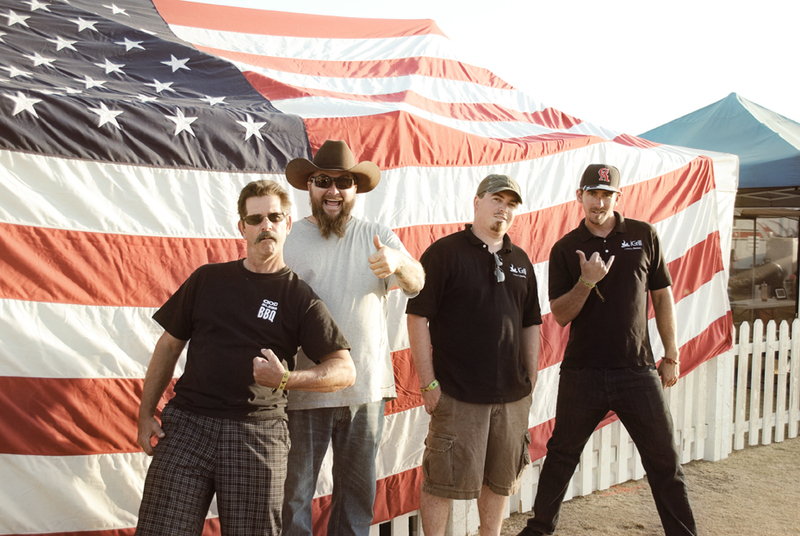 We then made our way over to our friends at R&R BBQ and ate lunch at their new restaurant. It was packed, and for good reason the food and atmosphere were both great. 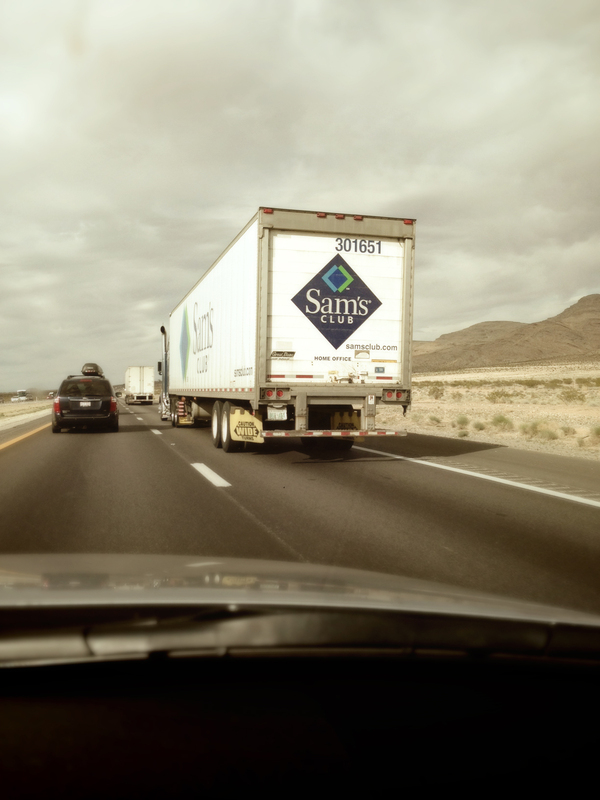 After lunch we met up with a few other teams and drove the short distance over to Sam’s Club. 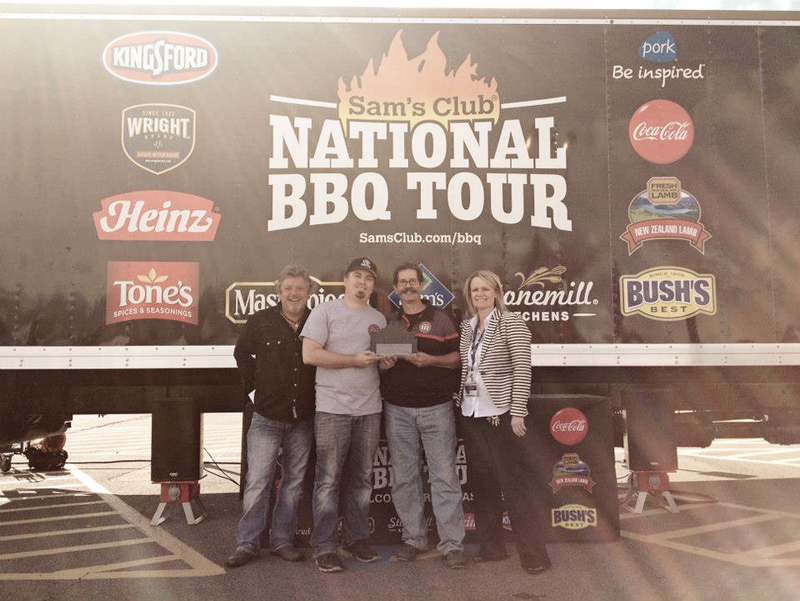 It was great meeting up with our good friend Michael McDearman from The American Grillmaster Experience and Get Fired up Foods. We then settled in for the night cooking on 1 Jim Bowie-Green Mountain Grill borrowed from Cameron- from Bam Bam’s BBQ who’s also opening up a restaurant in the Salt Lake area. 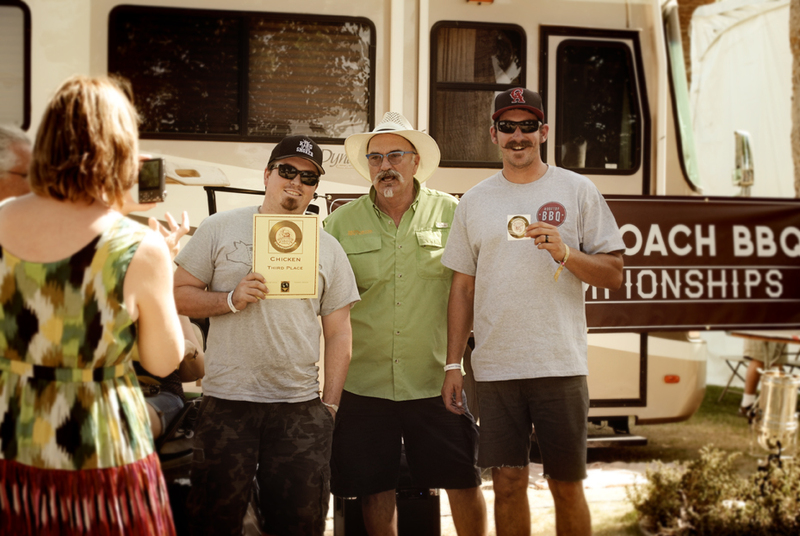 After the smoke cleared we came away Reserve Grand Champion with a 1st in chicken, 9th in ribs, 2nd in pork and 2nd in brisket. 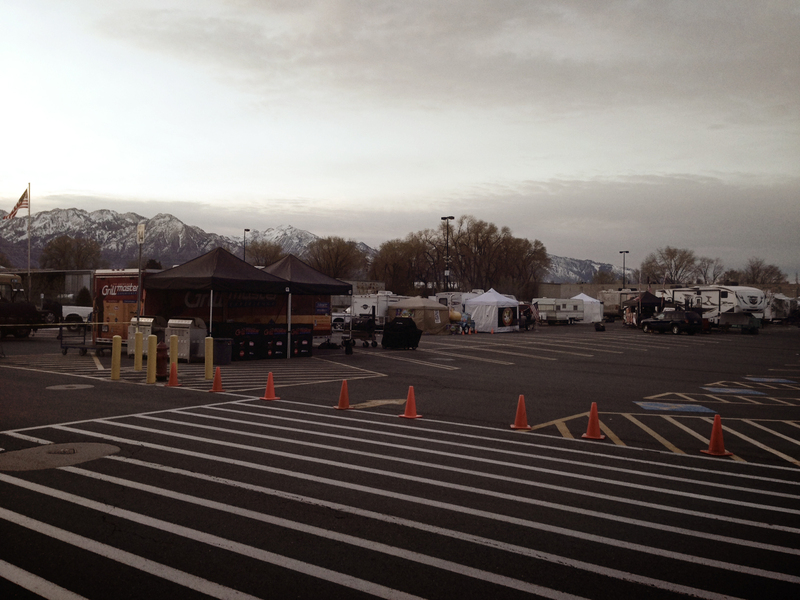 We were honored to cook against the great teams up in Salt Lake and can’t wait to cook along some of them in the Regional Sams Club event this weekend in Vegas. 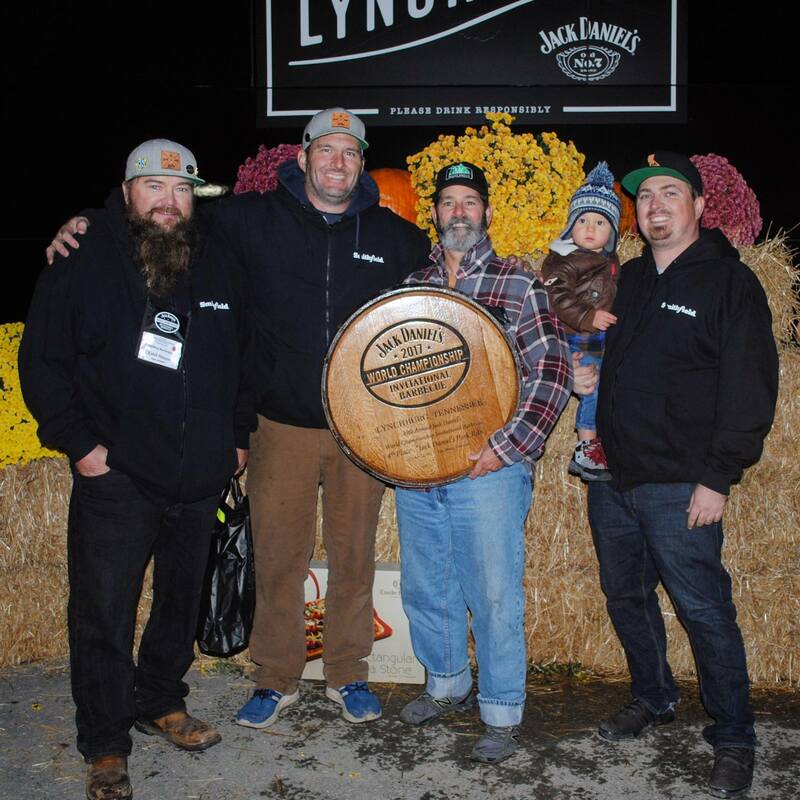 Thanks to our awesome sponsors we couldn’t have done it without your support. 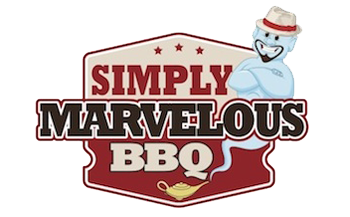 Green Mountain Grills, Pitmaster BBQ Sauce, Allredy Canopies, Simply Marvelous Rubs, Brandt Beef, Ary Vacmaster and iGrill.